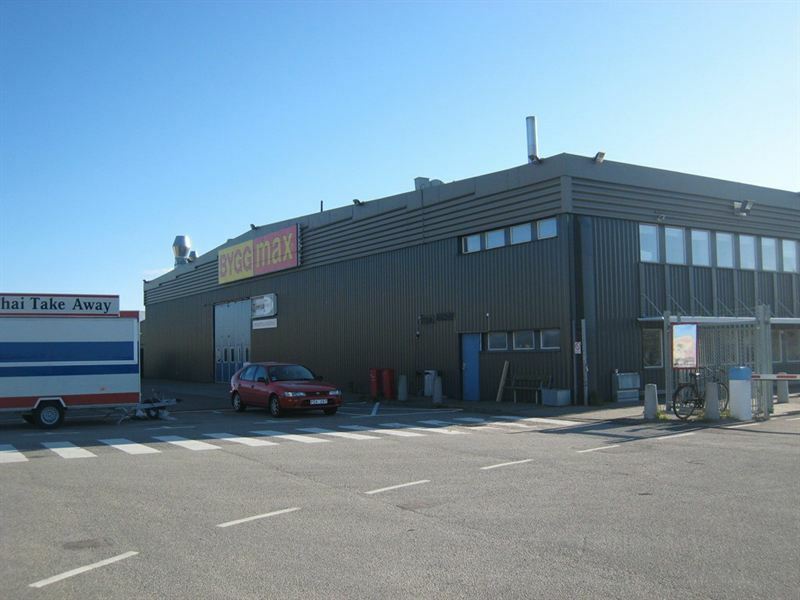 In a sale and purchase agreement with the European property fund Kildare Partners, Kungsleden is selling 18 industrial and warehouse properties in 13 municipalities at a total sales price of SEK 882 million before deduction for deferred tax. Through this transaction, Kungsleden will reach its goal to sell non-strategic properties for a value of 2 billion over the two-year period 2016-2017. As result of the transaction, Kungsleden´s property portfolio will be concentrated to 19 municipalities, in addition to the four priority markets of Stockholm, Gothenburg, Malmö and Västerås. In total, the sales prices in the divestments of non-strategic properties over the two-year period 2016-2017 have been roughly in line with book values. 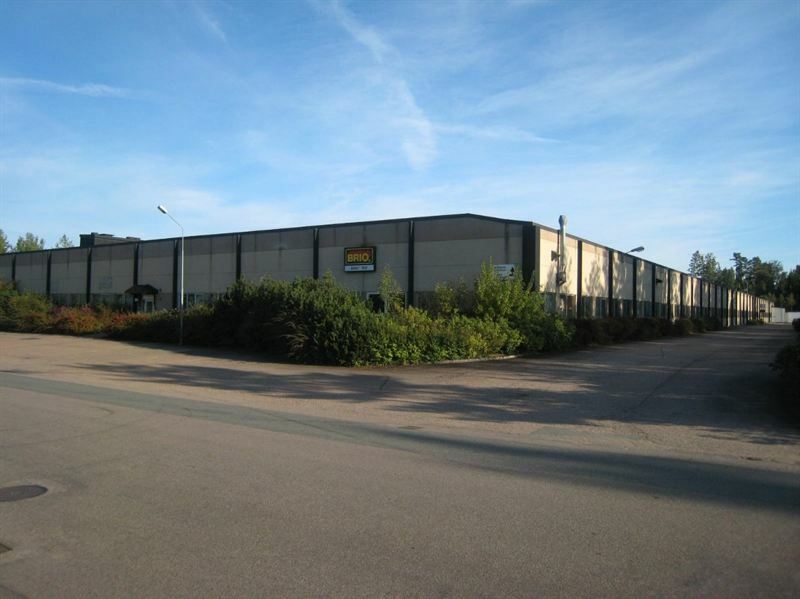 With today´s divestment, Kungsleden is completing the transformation of its property portfolio. The company will be exiting 9 municipalities and will from now on be focusing its geographical spread to 23 markets including the priority markets of Greater Stockholm, Greater Gothenburg, Greater Malmö and Västerås. The 18 properties divested have a gross leasable area of just over 277,000 square meters and a rental value of SEK 110 million. The legal ownership will be transferred in July of 2017 resulting in Kungsleden foregoing net operating income from the properties for half of 2017. The following properties are divested in the transaction: Trollhättan Propellern 2, Karlstad Östanvinden 4, Växjö Gravören 5, Bjuv Bjuv 23:3, Staffanstorp Kronoslätt 1:3, Hallsberg Backa 2:26, Hallsberg Sköllersta-Kärr 1:34, Osby Regnbågen 4, Osby Snöflingan 3, Mjölby Målaren 7, Mjölby Målaren 5, Mjölby Lagmannen 6, Gävle Fredriksskans 15:16, StaffanstorpBorggård 1:357, Värnamo Forsheda 5:119, Värnamo Slätvaren 1, Värnamo Stenfalken 1 and Motala Björkelund 1. The information was provided for public release on May13, 2017 at 07:00 a.m.